InstaKnot .. Is your modern-day solution for Tying a Knot fast, easy and elegant under 30 seconds. You no longer need to know how to tie a tie. You can Mix N Match InstaKnot, with or with out crystal designs, with our spectacular Tie colors. Look like a Hollywood Star and feel Red Carpet Ready in an instant. 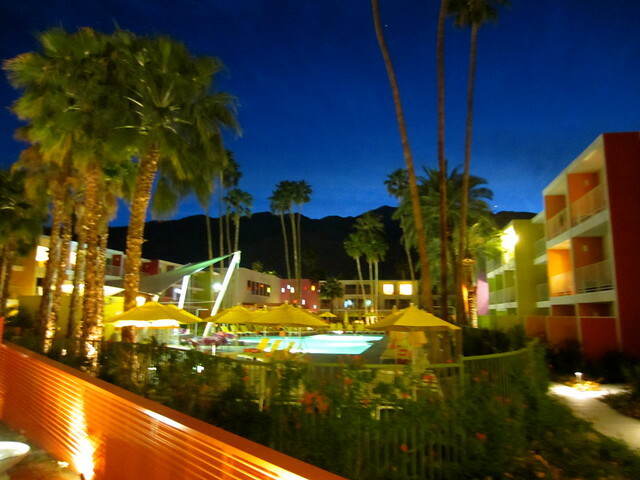 The Hotel Saguaro, Palm Springs, Joie de Vivre Hotels, California’s largest boutique hotel collection, a set on Flickr.